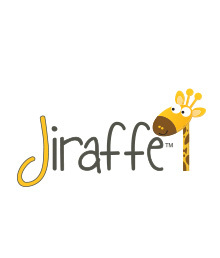 Jiraffe - Innovative postural support and service products! 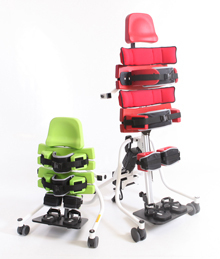 Bringing you innovative postural support and service products for everyone, whether at home, school, rest or play. 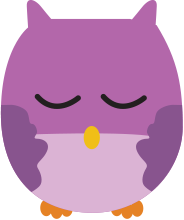 A dedicated section entirely for parents and carers! We know what an important role you have and this section will provide you with all sorts of useful and helpful information. We’d love to hear from you too, email your story to yourstory@jiraffe.org.uk. As part of our on-going aim to provide the right support and information, we have set up this section with useful news, views and info targeted at both Physiotherapists and Occupational Therapists. If you’re a Purchasing body, funding organisation, business manager or generally in charge of budgets and hold the purse strings, you’ll find all the info here. We stick our neck out to provide innovative postural support products and services. The Jiraffe range covers all aspects of everyday life from seating and standing, to mobility and sleeping, to therapy and bathroom equipment. 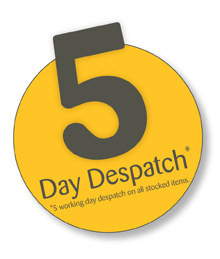 Find out how to buy our products here, and now we guarantee to DESPATCH WITHIN 5 DAYS for all stocked products. Our experienced Jiraffe Product Advisors are a happy, smiley lot with a wealth of knowledge. Find out more about them, and your nearest one, here. 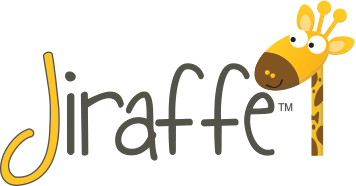 Our dedicated Jiraffe Customer Support team are here to answer any queries that you may have, click here to get in touch today.